CIDAsport Holiday Camps are all about new experiences. They offer children the opportunity to not only try a variety of different sports but to also develop their skills in a social environment. We are proud to offer you these dates and look forward to seeing you in the near future. WATCH OUR VIDEO AND FEEL THE EXCITEMENT FOR YOURSELF! 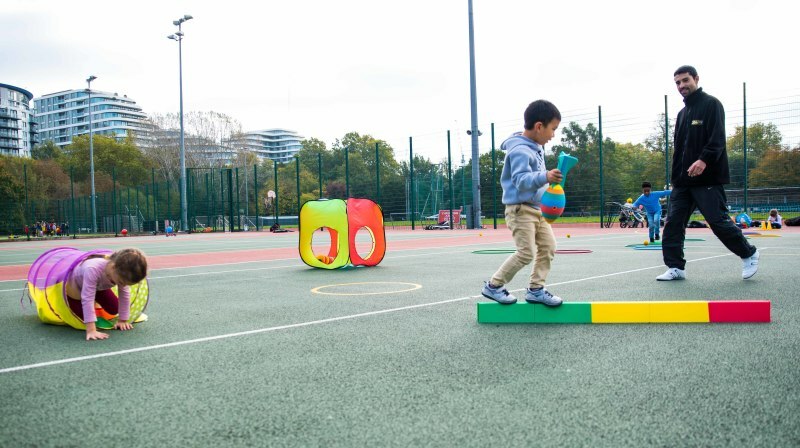 Tots camps are a great way of improving your child's motor skills as well as their problem solving skills. 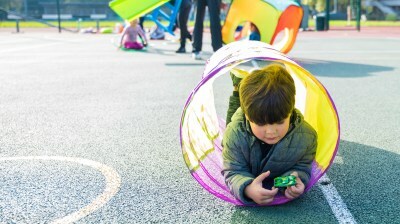 We have designed a schedule packed full of different games and activities that will not only keep your child entertained but also help them learn new skills. 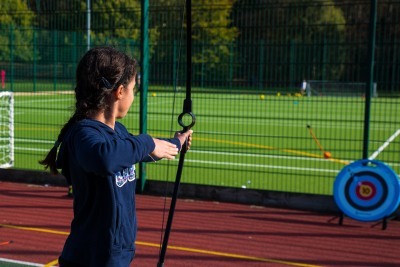 Junior camps are designed to promote different sports as well as keep your kids active. 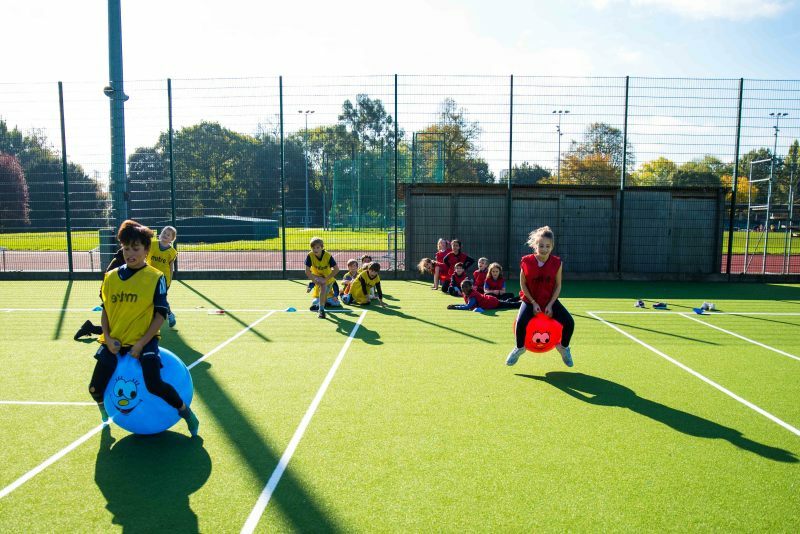 As well as the usual sports like football, rugby, cricket and hockey, your child will experience different games such as Dodgeball and Quidditch. Our hope is that every child that comes through our camps will gain a new found love for a particular sport and then go on to practise that sport at club level. We accumulate your bookings throughout the year. Basically we make sure that things get cheaper for you the more often you book with us. We know that with kids, it is difficult to plan for next week, let alone for the whole year. This is why we will issue every customer with a unique customer code and keep track of your bookings that way. ​Basically you would pay full price for the first 2 weeks but then we will give you a massive discount on the third week. 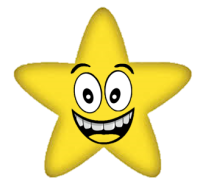 Like the 3 star deal, we will make week number 4 super cheap for you. BOOK 5 WEEKS THROUGHOUT THE YEAR AND GET THE 5TH WEEK ABSOLUTELY FREE! This is the biggest accumulator possible. Not only would you get the discounts on the third and fourth weeks...we won't even charge you for the fifth week but simply book you in! If you have any questions, please do not hesitate to send us an email at [email protected] We aim to reply within 48 hours. Once you click SUBMIT, we will receive an email with your enquiry. We will then strive to email you back within 48 hours with details of payment and booking confirmation.